Security measures in outsourced payroll: how safe is it? Data security is a major concern for any business, whether based online or offline. Ensuring that you meet data protection laws and protect the sensitive data of customers and staff has become an even bigger talking point since the implementation of GDPR. One of the issues that businesses raise with the idea of outsourced payroll is whether it is secure. As a partner, you need to be sure the company that you choose works to the very highest standard to protect the data of your business. 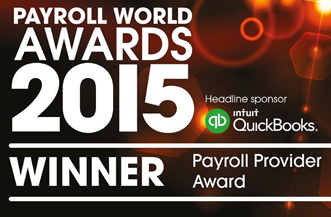 So how safe is outsourced payroll?  Here at Trace Payroll, we offer reassurance to our customers with our BACS Approved Bureau status. BACS is the payment system used by many companies to process payment via Direct Debit or Direct Credit and around 50% of payments go through this system. Their accreditation system involves a regular inspection of Trace Payroll that includes looking at the physical security used, the computer operations, applications used and systems to support these as well as their BACS processing and operations. By having this certification, we can assure customers that the standards we use are to the highest level of one of the top payment processors. As well as ensuring payments are protected, all data stored with Trace Payroll is done so securely. Our payroll databases comply with GDPR regulations so you can rest assured that outsourced payroll with Trace is protected. We can also help with the release of personal data to employees, as GDPR states an employee should be able to ask for the information help by an employer. Human error can be a large factor in data security, for example a payslip being sent to the wrong employee or data being accessed by the non-intended recipient. Outsourcing your payroll to Trace Payroll ensures this can’t happen. We have a 99.45% accuracy rate at first edit with our payslips, and this all gets loaded onto our password protected online system. All our communications will go through your named contact at the business, so we’ll never share data with anyone else unless otherwise instructed. Because we are a BACS Approved Bureau, you can be confident in the security we use and that your company’s data will be safe with us. But to be especially protected, it’s important to check your own security to make sure no-one can access it easily. Steps such as limiting the number of people who can access data and monitoring individual duties when managing payroll will help to ensure data stays safe in-house. Businesses can use secure methods of communication to protect those staff to staff or customer communications. There should be regular processes in place with regards to how long data is stored to ensure that it isn’t held any longer than is necessary to keep in line with the Data Protection laws. Asides from security, there are some strong advantages to using outsourced payroll. It can make a substantial saving on the cost of having in-house payroll services. You get access to experts in the industry without needing to pay a part-time or full-time wage, instead paying for the services you need on a regular contract. By working with experts, you can also guarantee the quality and accuracy of the payroll. Mistakes can happen and can cause real conflict with employees or extra costs for the business. Working with experts reduces the risk of this and ensures accurate and reliable payments for wages, overtime and other payments. For help with your payroll, speak to the experts at Trace Payroll using the contact details below. Our secure online system, TracePay, makes organising your payroll data simple.